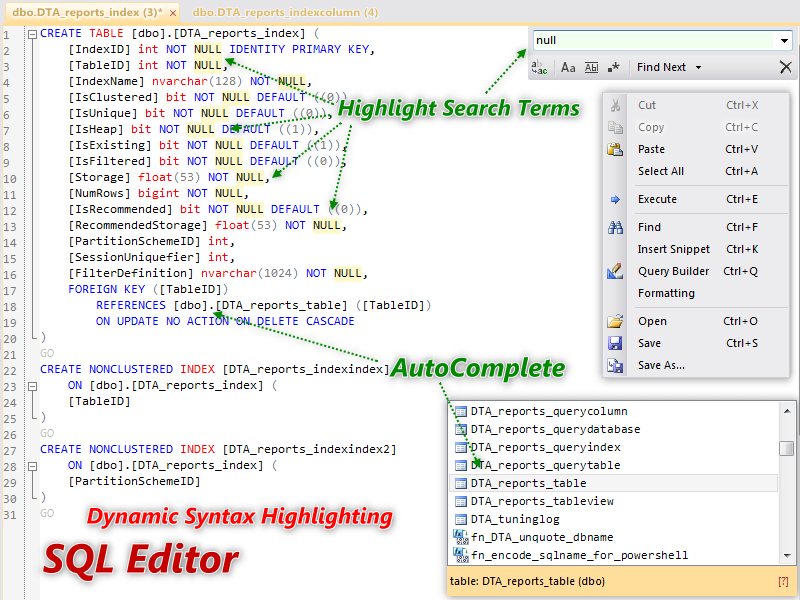 Database .NET v19 and dbMigration .NET 3.5 released! 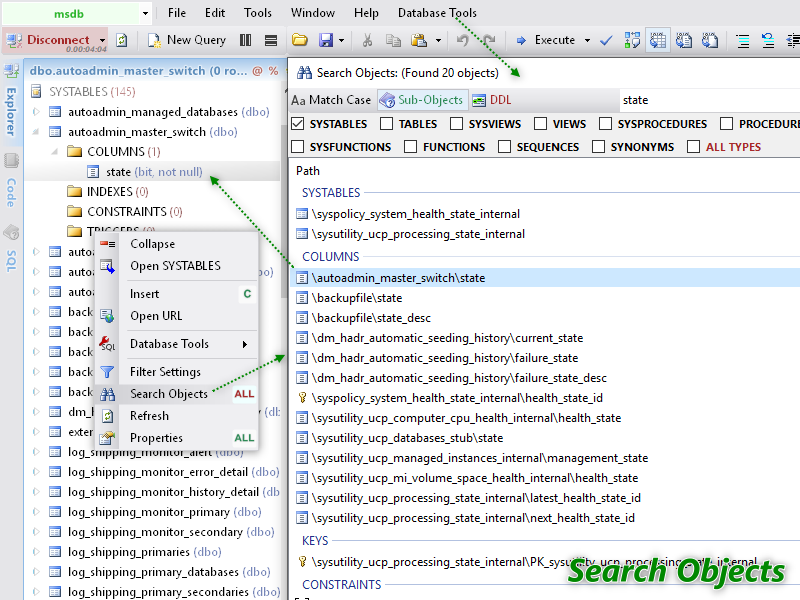 dbMigration .NET 3.5 is a simple, easy and intuitive multiple database migration and data synchronization tool, With it you can easily migrate schema and data between different databases without complicated procedures. 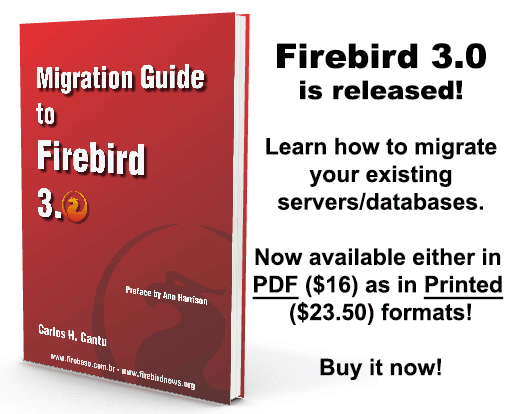 Supported databases: Firebird 1.5~3.0, PostgreSQL, SQL Server, SQL Azure, LocalDB, MySQL, Oracle, IBM DB2, Informix, HP Vertica, NuoDB, Teradata, Sybase ASE, SQLite, SQLCe, Access, dBase, FoxPro, Excel, ODBC, OLEDB, Text…etc. 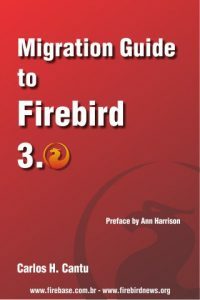 The “Migration Guide to Firebird 3″ is now available in printed format too. 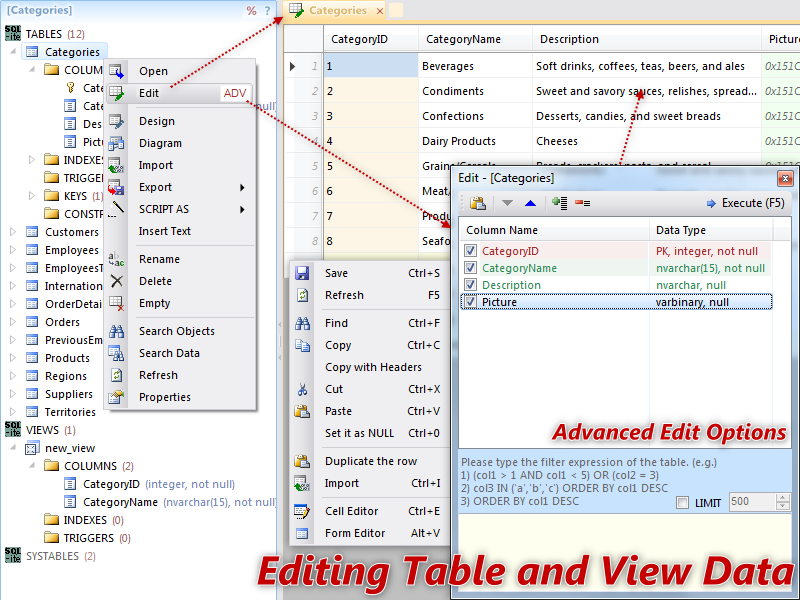 Now people can choose to buy the digital version (PDF) or the Printed version. More information and buying links can be seen here.